Motorcoach or Charter Buses are available from 35 to 57 passengers. Take advantage of deluxe transportation on the way to your destination. Mini-Buses range in size from 18- 38. They are a popular choice for all groups. They are the first choice for small corporate transportation or nights on the town with friends. We have the mini-bus to meet your need. Renting a school bus is an excellent group transportation option. School buses are used for daycare, concert, shuttle service, field trips and weddings! School bus prices range by geographic market and length of time and distance. 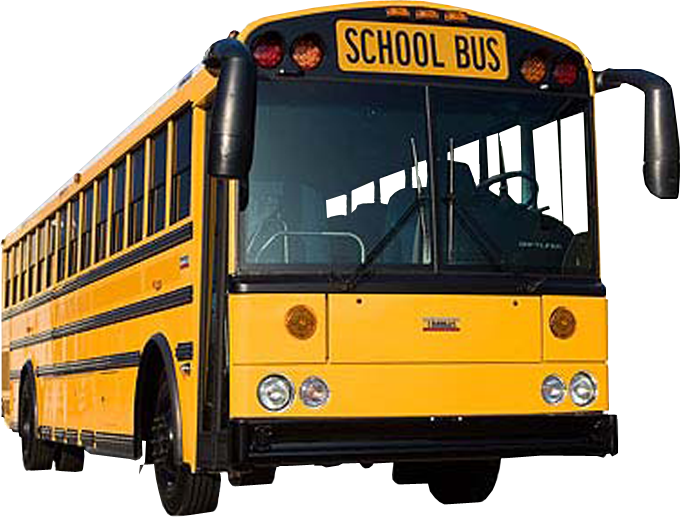 We have school buses to meet your need.